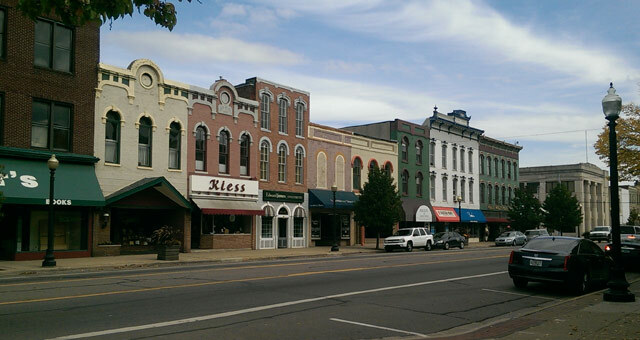 Coldwater, Michigan offers a variety of fun activities and attractions. While staying at Harbor Cove RV Resort, be sure to catch a movie at the charming Capri Drive-In Theater, see a musical at Tibbits Opera House, challenge your family members to a round of miniature golf at Adventure Zone or take a steam engine train ride at the Little River Railroad. Additional adventures await just a short drive from the resort. See below for fun things to do in the local area. Outdoor enthusiasts will find it difficult not to find something to do on the 17 miles of lakes that surround the resort. The two lake chains provide convenient access for boating, tubing, kayaking and great fishing—including Perch, Walleye and Bluegill to name a few. With access to South Lake, Harbor Cove RV Resort campers can boat to the nearby Coldwater Golf Course, on Morrison Lake, to enjoy a round of golf on the beautiful 18-hole course. On a 90-acre historic campus just northwest of Battle Creek in Hickory Corners, is the Gilmore Car Museum, where automotive history comes to life. Check out the old-fashioned gas station, see a 1930 Rolls-Royce from a Disney® movie, and stroll through an amazing collection of over 300 vintage automobiles and motorcycles in a unique setting. Be sure to eat lunch in the Blue Moon Diner. Browse this large collection of antiques and collectibles. Discover amazing deals at major retailers at this collection of outlet stores. This quaint Amish town is located just over the Indiana state line and great for a day trip. Kids will enjoy feeding animals (and taking wagon rides) at the Dutch Creek Animal Park. Other points of interest include watching a musical at the intimate Blue Gate Theatre, taking a buggy ride through town and enjoying shops, furniture stores, galleries, crafts and antiques. Bring your appetite, as the town has great restaurants and bakeries. Just south of Jackson lies the Michigan International Speedway (MIS) in Brooklyn. Best known as a professional NASCAR track, with major races in June and August, the well-run venue is also home to other large events. Look for the Faster HorsesFestival in July, and the popular Michigan Wine and Beer Fest in May. Be sure to check the event schedule and plan ahead! Butler Motor Speedway in Quincy Michigan provides dirt track racing on Saturday nights. Located within the Sparks County Park in Jackson, you'll find a man-made, illuminated waterfall, six fountains, three reflecting pools and 16 falls. The park itself is worth a trip, with 457 acres, small museum, two golf courses, picnic areas and lagoons. Live music events are held on Wednesdays and Saturdays in the summer. Don't miss the amazing fireworks displays over the falls on Memorial Day, Independence Day and Labor Day weekends. 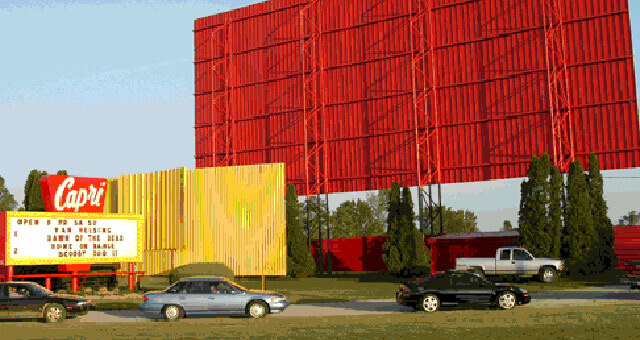 Go back in time to enjoy a disappearing form of entertainment at this classic drive-in theater that shows double-features of new release movies. 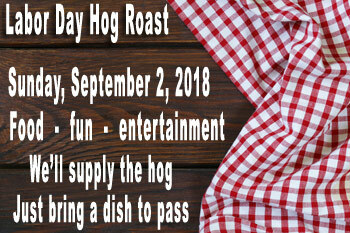 Old-fashioned fun, with clear digital projection and high-quality audio. The number one attraction in Coldwater draws movie-goers from all over the state. Have a classic car? It will fit right in. Drive your car into town and enjoy the classic drive-in experience of root beer floats, Coney dogs and french fries. Drop anchor on the shores of Coldwater Golf Course on Morrison Lake and you will soon find this local favorite restaurant. Offering delicious American food and cold beverages, Bill's Grill House provides a great place to relax after a round of golf or simply catch-up with friends. Accessible by boat or car, this 18-hole golf course offers championship golf with one of the best restaurants in ColdwaterBill's Grill House. 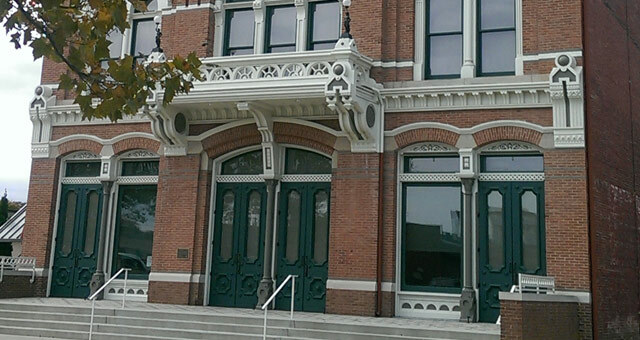 This lovely restored historic theater offers various concerts, plays and shows. Enjoy the great acoustics and charm of this intimate theater. Families will love the plays performed just for kids at the “Popcorn Theater” matinees. The best family destination in Coldwater is the Adventure Zone! Enjoy the challenging miniature golf courses, ride go-carts, play paint ball or lazer tag, and do some gaming at the arcade. It's a fun way to spend the day! Younger kids will love spending a rainy day at this hands-on museum. 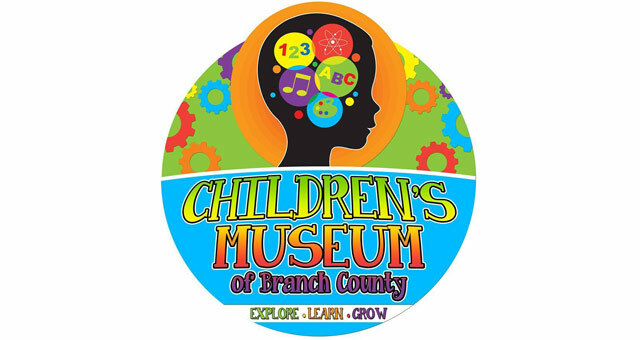 Kids will enjoy the interactive displays that are both educational and fun. 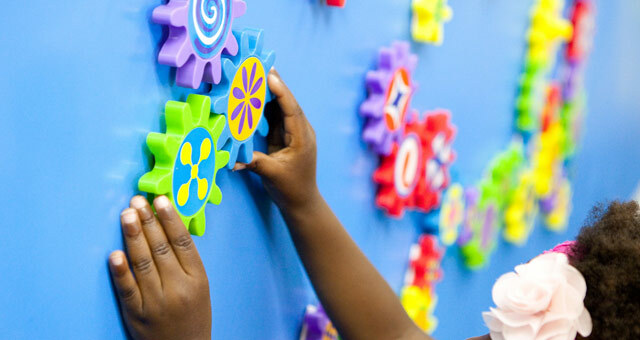 From various types of building stations to imaginative play at a pretend post office or dentist office ... there's something for every interest. A sprawling complex that includes a splash park, softball and soccer complex, winding paved trail, eight new tennis courts and skateboard park. 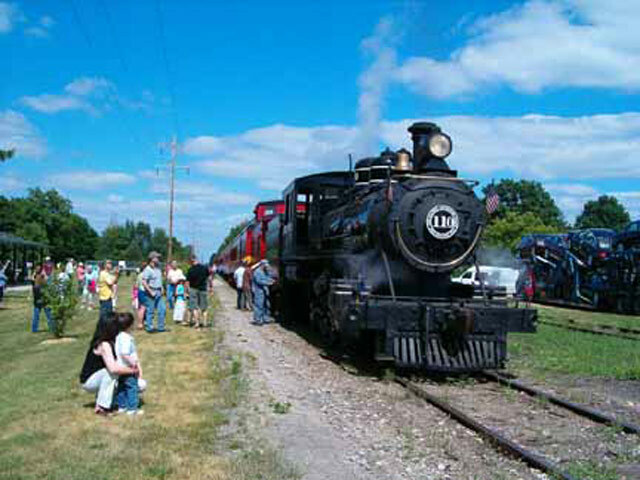 Take a ride on this restored steam train that travels from Coldwater to Quincy and back in just under two hours. train stops for a break at a park for kids to play. Depending on the season, the stop may also include pumpkins and cider. The train ride is especially charming in the fall and fun for all ages. 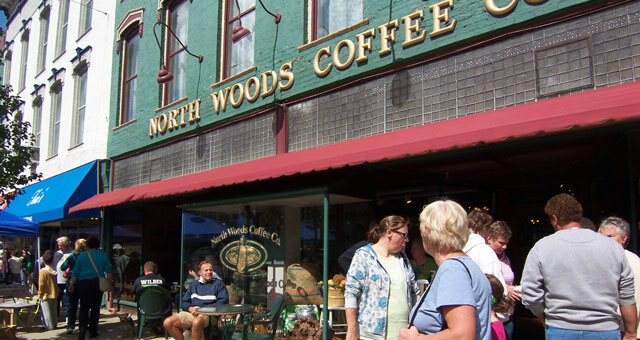 This quaint downtown shop offers good sandwiches and great coffee, a fun gift shop and a relaxing atmosphere. They have plenty of seating areas to eat, read and use Wi-Fi. © Copyright Harbor Cove RV Resort. All Rights Reserved.